I’m used to the horrible McDonald’s joint that resides on Manchester high street, but it turns out that there are some seriously scenic places to enjoy your McChicken sandwich. The stunning restaurant in Yangshuo, China (above) looks like a mirage you would hope to see when wading through a Chinese forest. 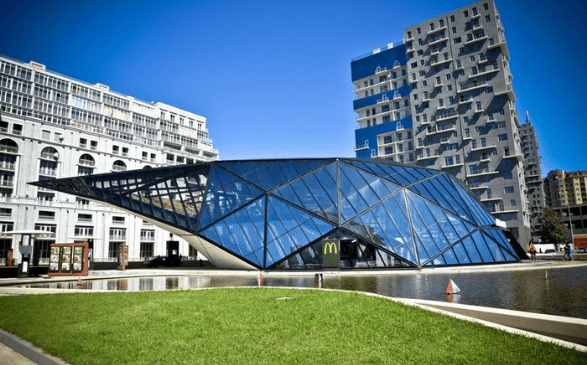 In a Grand Designs-esque building, the McDonald’s in Batumi, Georgia makes quite a statement. The exterior is covered by 460 glass panels, while the entire building is surrounded by a reflecting pool. The restaurant also features quite a lot of vegetarian food…is this even McDonalds?! 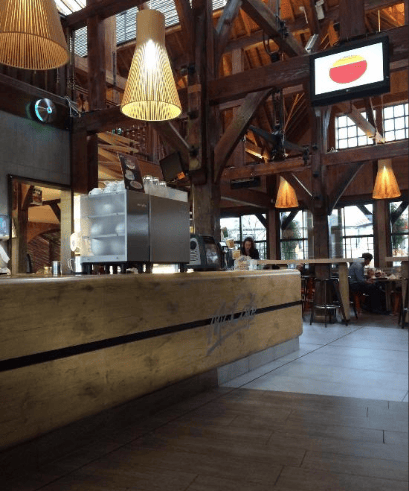 It’s like an old style barn with wooden beams and a McCafe…unrecognisable compared to the grotty 5am high street spot. Across the pond in New York, there is a McDonald’s that resembles the White House. 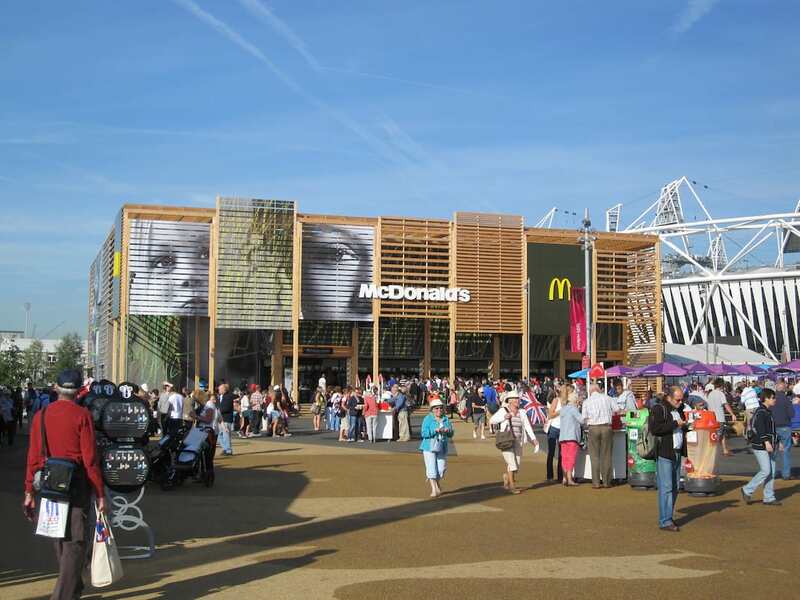 Now I have had the pleasure of visiting the world’s biggest McDonald’s which was erected in London’s Olympic village in 2012. …It was a stressful experience with far too many people. 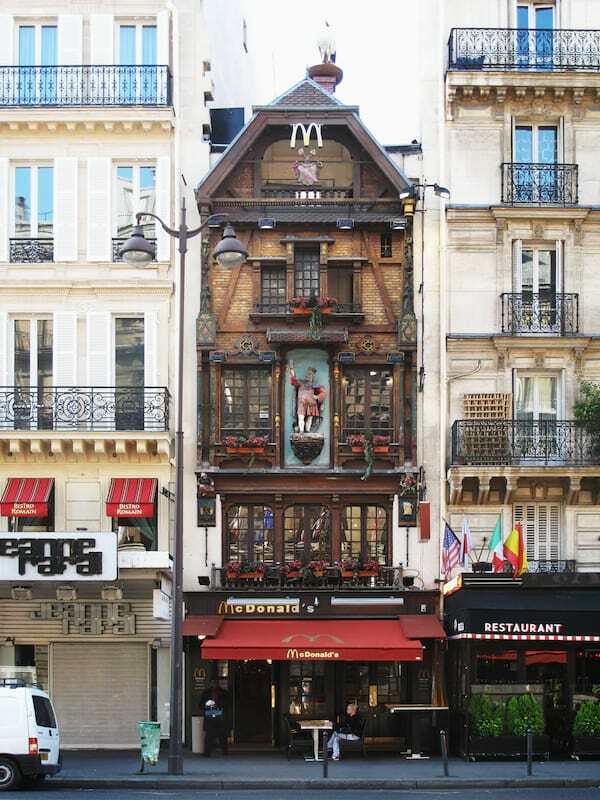 In a very Paris fashion, there is a little cottage nestled between two buildings on the Rue Saint-Lazare. It almost looks like it’s made of chocolate. So it seems that basically everywhere except the UK has a picturesque McDonalds.